A documentary about the making of Iron Maiden’s album ‘The Number Of The Beast’. It includes interviews with the entire band; Bruce Dickinson, Steve Harris, Adrian Smith, Dave Murray and Clive Burr as well as contributions from Martin Birch the producer of the album, Nicko McBrain the current drummer, Dave Mustaine from Megadeth, journalist Mick Wall, Dj Malcolm Dome and rock photographer Ross Halfin amongst others. 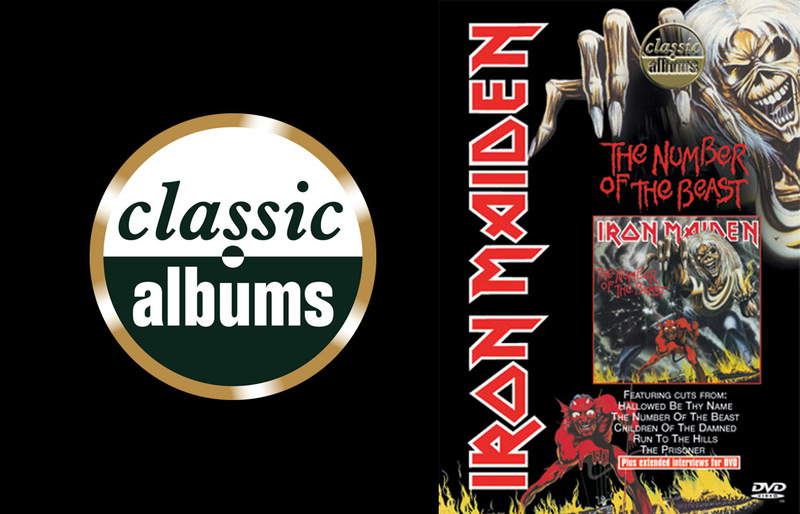 Featuring new and archive performances from the band of ‘Run To The Hills’, ‘The Number Of The Beast’, ‘The Prisoner’, ‘Hallowed Be Thy Name’ and ‘Children Of The Damned’ and rare archive footage, it provides a unique insight into the process behind the making of one of the truly classic metal albums of all time.